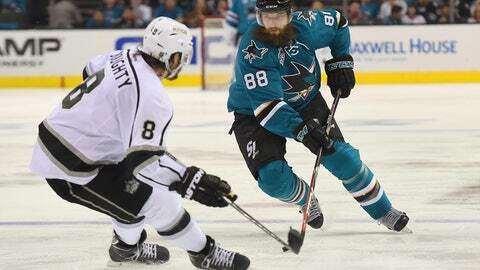 Starting off the season against a tough opponent at home will test the LA Kings early. Keep an eye on how the LA Kings' offense has develped with an added year now while many teams have improved their speed and style of play. 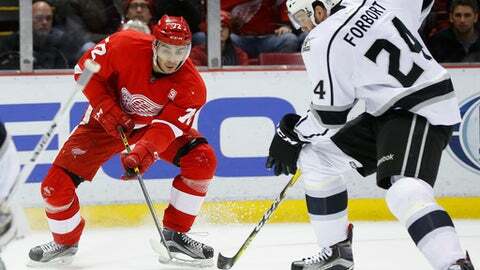 The LA Kings will get a little more breathing room against the Red Wings on Sunday, and it will be interesting to see how they use their young guys. Jaret Anderson-Dolan, 19, and Austin Wagner, 21, were fighting for the final forward spot before Dustin Brown got injured, and if Anderson-Dolan gets to play he'd be one of the youngest players to ever play for the LA Kings. 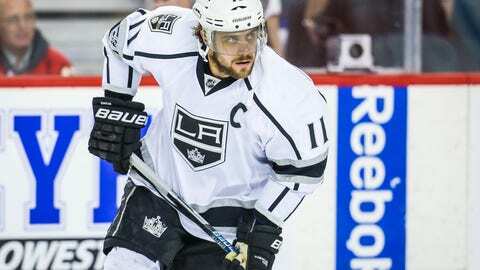 Kopitar scored 92 points and was nominated for MVP in his best season to date last year, and the LA Kings are hoping that trend will continue. As one of the team's stars, he will serve a vital role in whether the LA Kings can make it further in the playoffs this year.